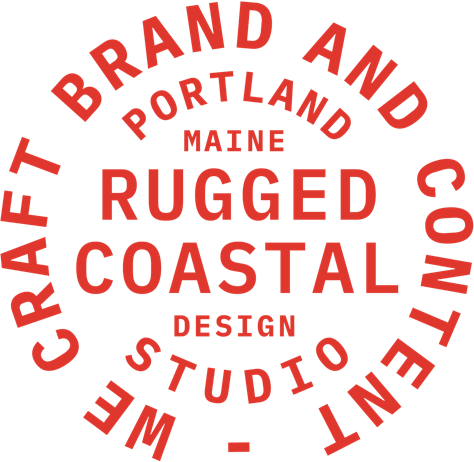 Rugged Coastal is a creative studio offering strategy and design across all platforms. We use research, analytics and design to move brands and products forward in thoughtful, meaningful ways. We are highly collaborative in our process both internally and with our clients. Whether it’s on the development or execution side our work is heavily strategy focused. The studio works with a wide range of clients both regionally and nationally. We’re passionate about design and problem-solving. 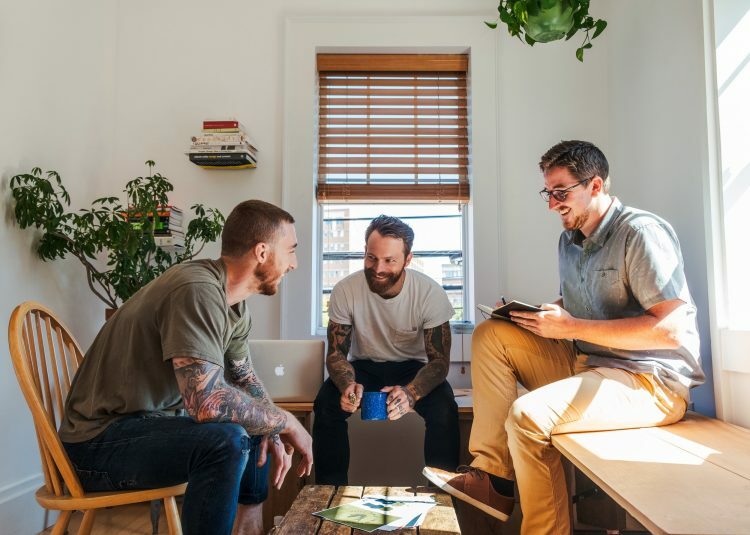 Whether we are working with an individual client or integrating within a larger team, we believe in the power of collaboration and we don’t beat around the bush. Strategy and thoughtful communication always make the end product stronger and it allows us to get to viable results in a timely fashion. We put a high value on our team being able to move and think quickly. We work hard to get to the point and solve the problem at hand. RJ Condon is a designer and creative director from Cape Cod, Massachusetts currently living and working in Portland, Maine. He founded Rugged Coastal in 2015. Rob Ragonese is a designer and art director from Central Massachusetts currently living and working in Portland, Maine. He holds a BA in Graphic Design from Maine College of Art. James Sobol moved to Maine with his wife and daughter from Brooklyn where he spent years working in the apparel industry as a graphic designer / product developer. Dragos Stancu is a full-stack developer living in Boston, Massachusetts. Originally from Romania, Dragos has 20+ years of experience developing everything from websites to apps. Ryan Fonk is a user experience designer and developer. Originally from Montana, Ryan moved to Seattle before making his way to the East Coast and joining Rugged Coastal. Samantha Tiscia is a designer living in Portland, Maine. She studied graphic design at Parsons and holds a BA in Marketing Psychology from Saint Anselm's College.